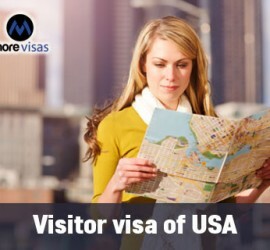 This entry was posted in America USA and tagged Multiple Entry Visa USA visit USA on August 3, 2015 by Blog Author. 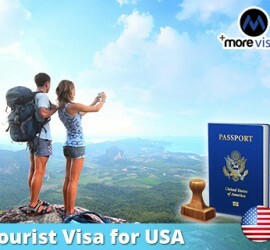 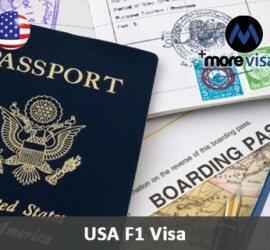 This entry was posted in America US Tourist Visa USA and tagged tourist visa USA Visit US on July 13, 2015 by Blog Author. 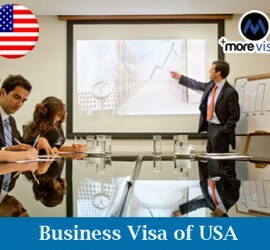 This entry was posted in America Study Abroad USA Immigration and tagged study study in US US Universities on May 28, 2015 by Blog Author.